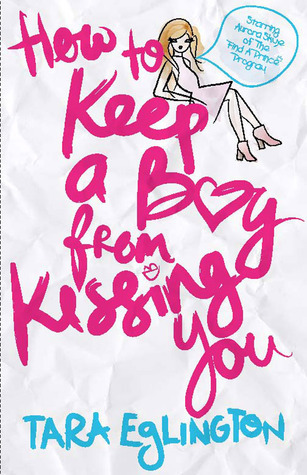 This week I’m reading How to Keep a Boy from Kissing You by Tara Eglington. I received a copy for review from Netgalley a verrrry long time ago and I’ve only been able to get around to it this month (oops). It’s very cutesy and has a very strong FictionPress vibe. It’s not a book you should go in with high expectations of great literature but you should definitely expect a nice and quick read for your weekend entertainment. It’s a book very much focused on high school teenagers and their shenanigans, so if you’re into a more older cohort, you might want to give this book a miss. I finally decided to give this a go because I was looking for something to escape to. Life is definitely getting more stressful as I approach the end of semester so light fluff was what I wanted to read. 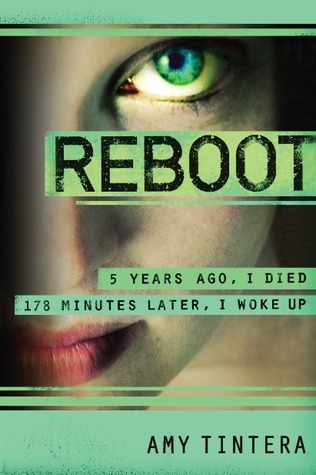 This book is definitely fluff worthy, so I’m having heaps of fun reading it. This week I finished up a three month internship at the publishing house Allen & Unwin Australia. I’ve had such a wonderful and worthwhile experience there, and I’ve learnt so much about the process of the publishing industry. All those early starts were so worth it, and I wouldn’t exchange this experience for anything! I am definitely going to miss EVERYONE there. I couldn’t believe just how nice people from publishing could be, and I really can’t wait to graduate and hopefully get a job in the industry. I hope to see you all again once day soon! 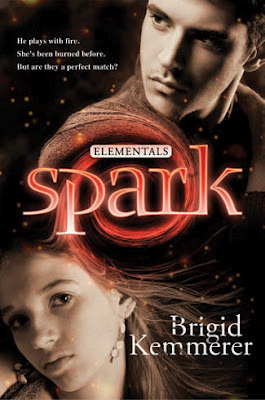 This week I reviewed two books on the blog. Unfortunately, they were not books I loved but I did enjoy reading them at certain points. They both had good and bad scenes. Take a peek at my reviews and see if you might enjoy them more than I did. And that’s a wrap-up for this week on the blog. I’m planning to do a wrap-up at least once a week so I can keep everyone informed about what I’m reading, any exciting news that’s happening as well as what my status is during the week. Sometimes I’m extremely swamped with uni work and my job so I may not be posting as much, but I’ll let you know in the Sunday Wrap-Up!